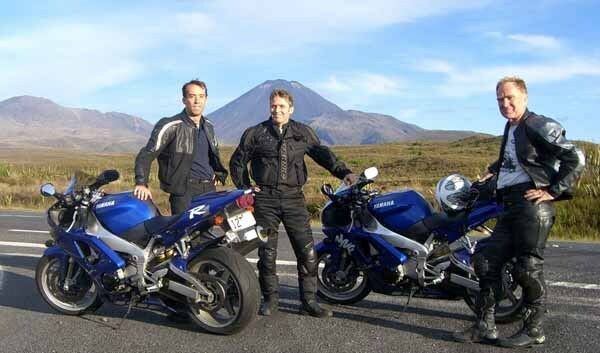 The company's Principals have been totally involved in pump engineering, but take them out of the workplace (if you can) and you will find them on the rugby field, climbing a rock-wall someplace, or hammering our quieter country roads on their sportsbikes. Motorcycling's in their blood. Pumpspec Ltd is the official distributor for Corro®Pump product in Australia. Having 12 years experience with the Corro®Pump product and 5 years experience as the NZ distributors, Pumpspec's involvement with Corro®Pump has grown to include product development, customisation, full pump repair and manufacture of selected parts.